Titles for Mary are numerous and they refer to some dignity, honor, distinction, or preeminence attached to her by reason of her rank, office, precedent, privilege, or attainment. Each of her titles emphasizes some aspect of her relationship to God and to us. 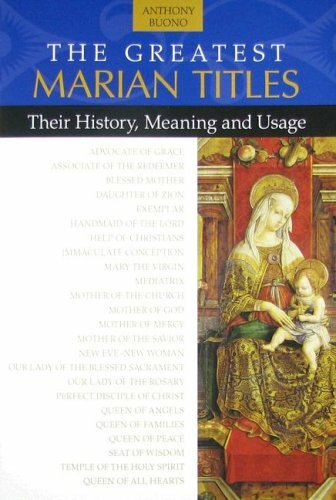 This book details in depth twenty-six official titles which recall to us the person of Mary under some aspect that is dear to us.